production and distribution agency located in Germany. We offer exclusive and incomparable possibilities regarding snapback, basecap, dad cap, 5-panel, strapback, flexfit, trucker cap, bucket hat, beanie, fedora and much more. We see us as convenient partner for every type of custom head wear production, implementation and processing. Simply let us know your ideas or conceptions and we take care of the rest – to the point of the finished goods. 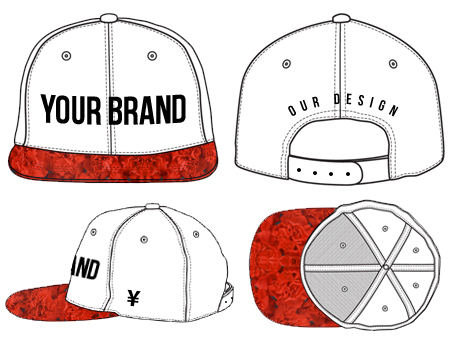 Regarding the cap and hat production we additionally offer affordable design services from our experienced creative team. Through our deep going contacts and experiences in the fashion, merchandise und clothing markets we are able to tender remarkable quality and services for favorable prices. Naturally we also produce small quantities – wherefore other headwear producers are not able to or charging very high prices. You are looking for apparel production? Which headwear styles do we offer? Want some general information or want to place a specific order? In combination with a full customized headwear production we offer affordable design services. Our experienced creative team is specialized in headwear design and is able to develope any design artworks as per your requirements. With our all around-service you order the favored headwear styles and could lean back relaxed. 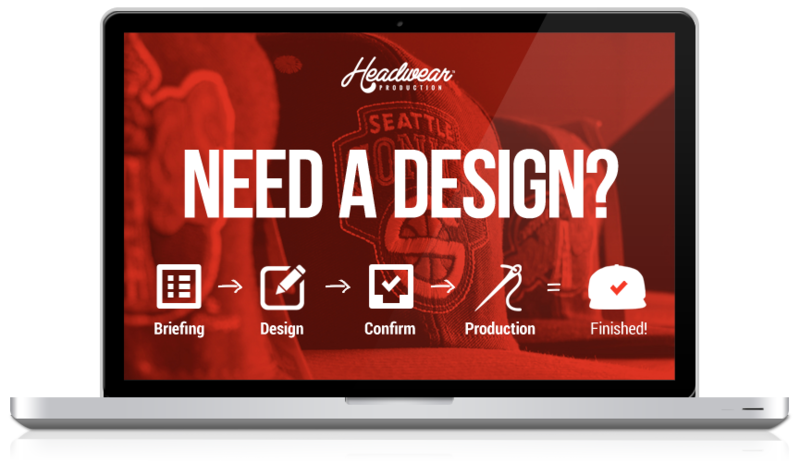 Experience the easiest way to get high-quality headwear for your brand, artist, promotion or merchandise needs – and all this for favorable price rates. If interested feel free to send us a message with your inquire. more detailed information and further steps. For questions or general inquires do not hesitate to get in contact with us.